Pat and his crew arrived on time and did an exceptional exterior cleaning job on my home. I would recommend blue sky power washing to anyone in need of this service. Thank You, Jenny Submit Your Review! They lived up to their word! I had just purchased a new home in Amherst that was in serous need of power washing. 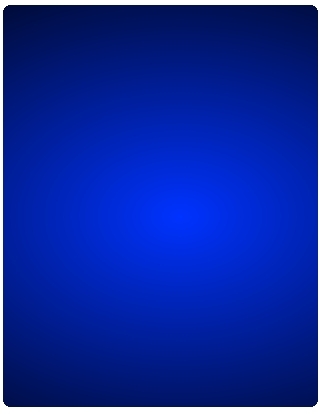 I emailed BlueSky and got a call the next day. Pat came out and gave me a quote to do the job and had a man available within the hour do it! I was so pleased with the results. They lived up to their word, and did an amazing job. I would recommend them without hesitation. 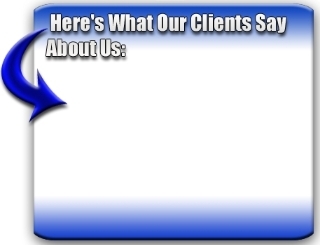 Best, A. Jillson Amherst Submit Your Review! Your home in-ground swimming pool is sure to be the hub of summer activity. (Or, if you live in a warm climate, perhaps year-round.) Pool parties, barbeques, summer holiday picnics, birthday bashes and more can all happen poolside. That said, your pool’s apron could take a real beating. With the hustle and bustle of activity, there is heavy foot traffic, dirt and debris being scattered and spread, as well as sticky spills from those umbrella drinks taking a tumble. And, while the inside of the pool is supposed to be wet, of course, dampness in other areas can be damaging. 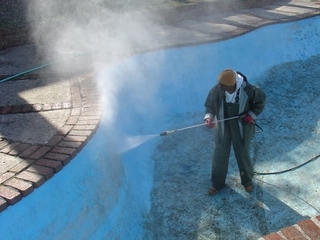 During a wet year, mold, mildew and algae can grow, and the pool chemicals can be spread throughout the apron as well. Before giving your pool area a pressure washing treatment, you will want to remove anything loose that could be blown away, such as hanging plants, grills, lawn furniture, pool toys, pool equipments and more. The next step would be to remove heavy debris. This is sort of like when you are vacuuming at home, as you would pick up pennies and paperclips before you turn on the sweeper.Around the pool, you may find twigs, branches, leaves and even litter. 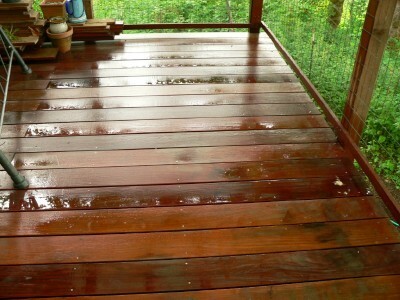 After the debris is removed, the area to be pressure washed is usually pretreated with a mixture of water and detergent. 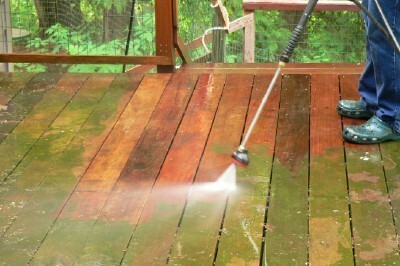 Then, the area is washed using a pressure washer, adjusted to the appropriate pressure. In this case, a medium duty one, about 2000-2600 PSI will do. After letting the soap sit for about five to ten minutes, the area is rinsed and any excess dirt is washed away. Relaxing by the pool should be just that, relaxing. And, when the pool area is just as sparkling as the water inside, that’s just what it will be- relaxing and enjoyable.